Or contact one of our Planned Giving Directors to schedule an appointment. A planned gift to The Salvation Army will improve the lives of others in your community for many years to come. 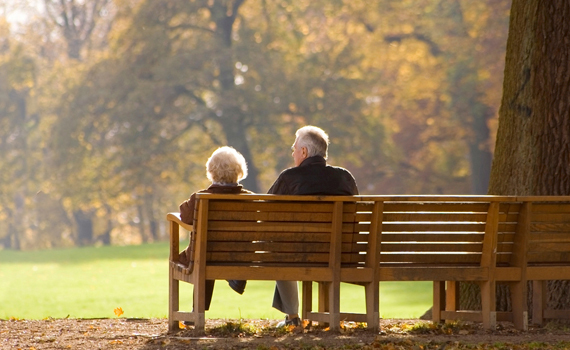 We offer a variety of Planned Giving options including Bequests, Charitable Gift annuities, Outright gifts, and more. If you’re interested in the possibility of making a planned gift, please call 1-800-275-3197 or one of our Planned Giving Directors. Our Planned Giving Directors are available to meet with you and discuss your ideas about giving to The Salvation Army. They are informed and friendly, and happy to share information about how The Salvation Army is making a difference in the community now — and how we will continue to help others in the future. The Salvation Army honors the members of the Hope Brigade whose vision, compassion, and generosity bring hope and a future to others throughout Southern California. If you would like to make an outright gift to The Salvation Army, please contact one of our Planned Giving Directors. The GiftLaw Calculator is a planned gifts calculator for professionals that follows the IRS format. Click here to access and run charitable deduction calculations for your favorite gift plan.